Developing responsible and inclusive employment practices that ensure high quality people are recruited and developed to meet the needs of the business. It is fundamental to our intertwined corporate responsibility and business strategy to engage, develop and reward every single employee. We have a large and diverse workforce; we work hard to meet their needs and enable them to continuously improve, to develop their own abilities and their contribution to the business. The Unipart mission is to develop, train and inspire people to achieve World Class performance within Unipart Group and among its stakeholders. Fundamental to this is training in The Unipart Way with the aim of developing our employees as experts in this’ Lean’ way of working. 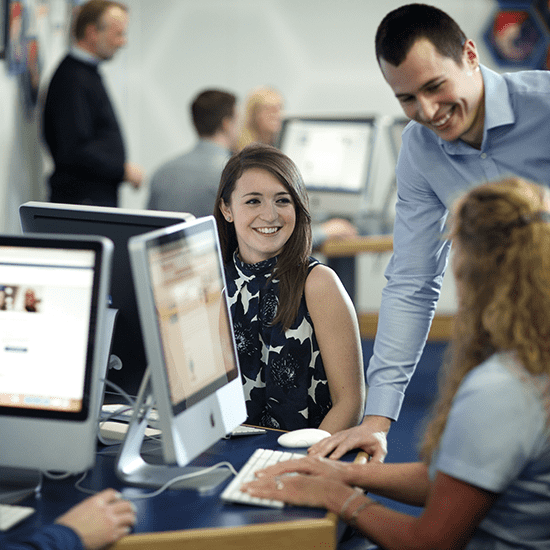 ‘Gate to Great’ was launched in 2007 as the latest milestone in Unipart’s learning journey. This is a long-term strategic programme aimed at creating Expert Practitioners, who are fully competent in the Unipart Way tools & techniques, to work both internally and with our growing range of external clients. OCC problem solving circles are a core part of the Unipart Way and central to Unipart’s corporate responsibility approach. 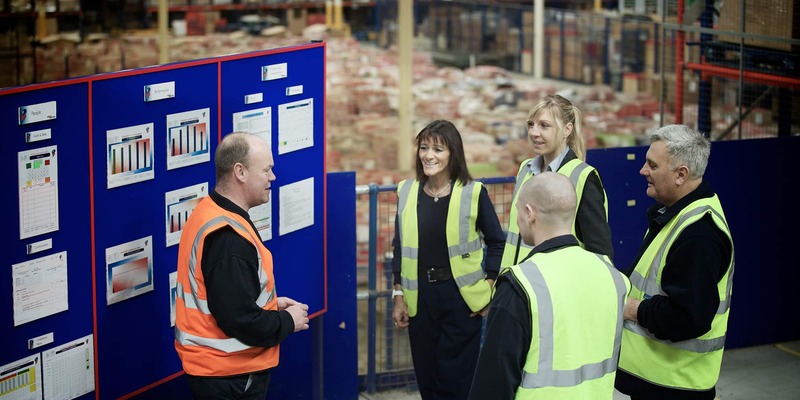 The process allows every employee to continuously improve working methods, reduce waste, and to tap into the Unipart-wide pool of knowledge. It inspires people to solve problems at their own level and gives them a toolkit to be able to do so. £2.9 million of bottom line cost savings were made. Mark in Action is the prestigious programme that brings this to life and recognises employees who provide Outstanding Personal Customer Service for our clients. The Group continues to recognise the contribution of its employees in delivering outstanding personal customer service through its Mark in Action award scheme, which in 2018 celebrates its 30th anniversary. The Unipart Health & Safety management system is a core component of the Unipart Way. We endeavour to continually improve to safeguard the health of all impacted by our operations, supported by our internal team of Health and Safety professionals who independently advise and rigorously audit each site. 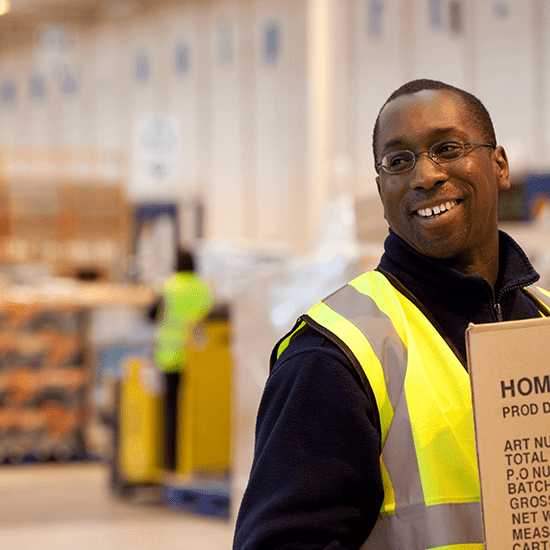 Unipart sites continue to embed safe systems into the way they work – The Unipart Way. Risk Assessment is undertaken as a part of Standard Work, and safety built into the Standard Operating Procedures. Safety training is undertaken regularly, site forums chaired by senior managers meet regularly, and accidents and near misses are reported and investigated. Download a copy of our employee handbook “Conducting Business The Unipart Way”.